The cause and cure of a peptic ulcer are where medicine is least likely to look for-in medicine's irreverence for the vitally evolved acid, stomach and the pylorus, and in man's indifference towards their irrepressible urges, and needs. The so-called peptic ulcer is the dispensable tip of a dyspeptic iceberg, the dyspepsia, with or without duodenitis, giving rise to a symptom-complex that bears little correlation with what the physician can observe, in­vestigate or measure. Medicine's unabashed ignorance. of dyspepsial duodenitis/ulcer allows one to fall back on the patient for setting himself right. The best thing about the dyspeptic complex is its readiness to disappear. Dyspepsia, duodenitis, ulcer therefore re­present a state of ill-being, and not of pathology, visceral or psychic. Amniotic fluid of 262 patients was studied to assess foetal maturity by estimating fat cell percentage and creatinine content. A fat cell count of 25% was noted at 36 weeks and 36% at 40 weeks while creatinine levels of 2.3 mg% were found after 36 weeks of gestation. Methodology, accuracy and usefulness of the various tests used to determine the foetal maturity have been discussed. Propane 1, 2-diol (CH 3 -CHOH. CH 2 OH mol. wt. 76.10), a low molecular weight substance produced well defined inflammatory edema in hind paw of mice. Edema was concentration dependent. Submaximal edema occurred with 50% propylene glycol. Hydro­cortisone, aspirin, phenylbutazone, indomethacin given orally were significantly effective against this edema. There was also an increase in the capillary permeability with propylene glycol edema. Lack of effect of chlorpheniramine, cyproheptadine and polymyxin B on edema suggest that histamine and serotonin are not involved in the mechnism of propylene glycol edema. Ethacridine Lactate is a safe abortifacient with about 80% success and hardly any side effects. The incidence of retained pla­centa is 16%. The extra-amniotic injection is a technically simple procedure and can be carried out even between 13-15 weeks of pregnancy when intraamniotic injection is difficult. Its bactericidal properties minimise the danger o f post-abortal infection. It can be used in certain medical conditions like hypertension, bronchial asthma where hypertonic saline and prostaglandin are contraindi­cated. Sixty-four ocular and orbital tumours were encountered during a period of six years, in the department of Pathology and Micro­biology, Seth G.S. Medical College, Bombay, of which nineteen were ocular and forty-five were orbital tumours. Retinoblastoma was the commonest tumour amongst the first series while vascular tumours formed the largest group amongst the orbital tumours. 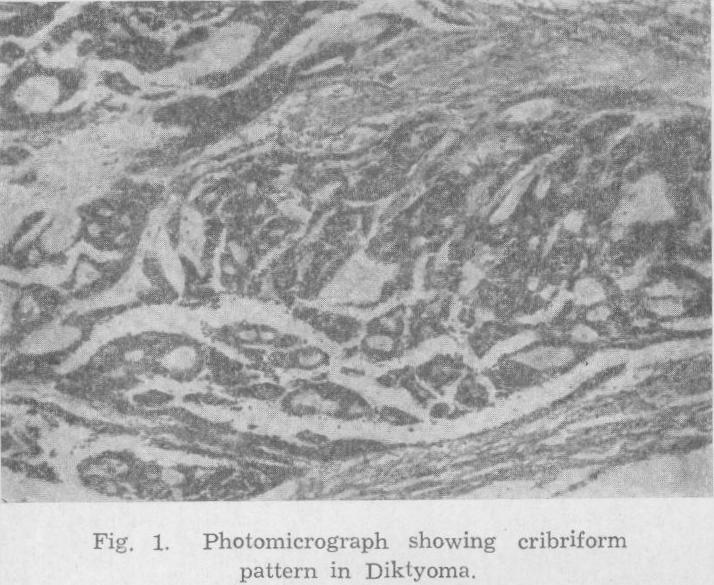 The series also included rare tumours like orbital rhabdomyosar­coma, chloroma and diktyoma. Details about clinical presentation and gross and microscopic findings of these tumours are presented. An uncommon case of cholelithiasis and cholecystitis with mucinous cystadenomas of ovaries in situs inversus totalis is presented along with its clinical implications. 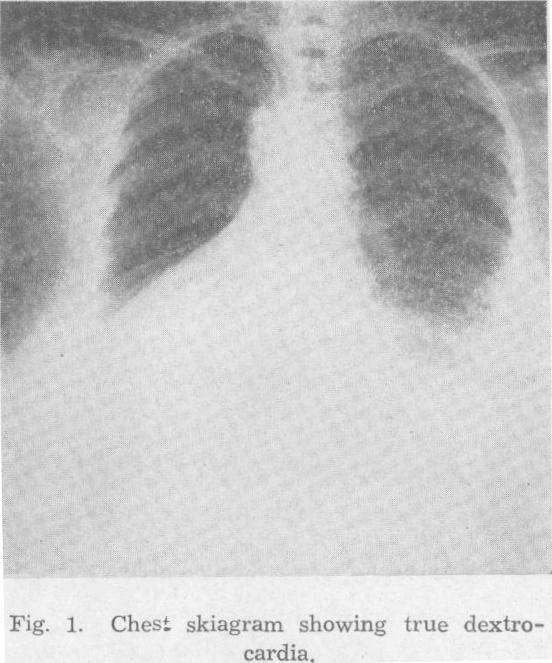 Clinical and radio­logical signs in diagnosis of situs inversus totalis are discussed. 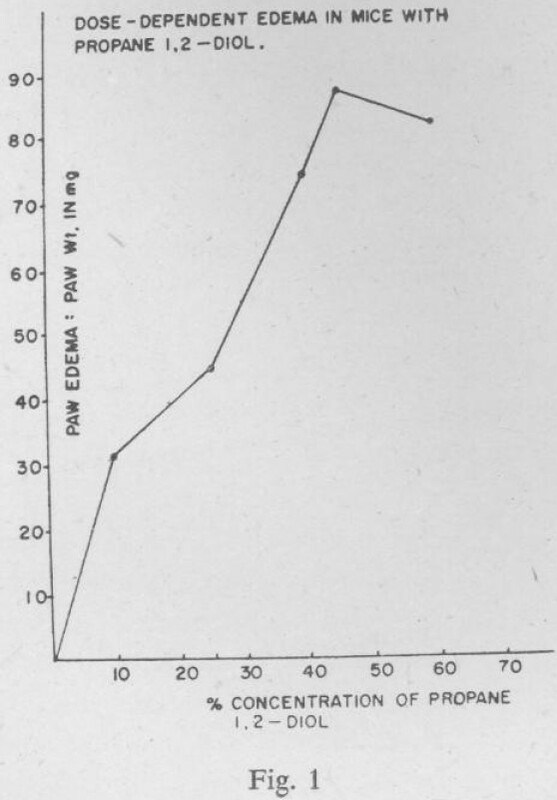 Second trimester abortions were induced in forty-four cases by giving serial int.rwmuscular injections of 15 Methyl PGF 2α in intial dose of 200 micrograms followed by 300 micrograms every 3 hours till the foetus was expelled or till a maximum time limit of 30 hours whichever was earlier. Tablets containing diphenoxylate -atropine combination were given to minimise side effects. Forty­three cases (97.8%.) were successful; 39 (88.6%) aborted within the specified time limit of 30 hours. 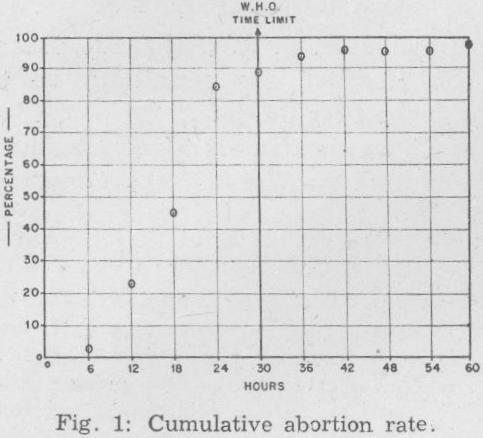 The mean abortion time was 18.8 hours. The main disadvantages were a high percentage of incom­plete abortions (48.8%) and a high incidence of side effects, viz. vomiting and diarrhoea. This is a case of Munchausen's syndrome which presented in an atypical manner, viz. cessation of menstruation. The patient had been to 25 doctors and had been investigated with great zeal. The case is published along with a review of the literature, with a view to make clinicians more aware of this rare entity.